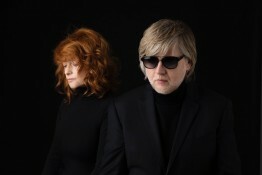 In anticipation of the release of their sixth studio album, Tales Of Us, Goldfrapp have released an innovative iPhone App, available now from http://smarturl.it/GfrApp. 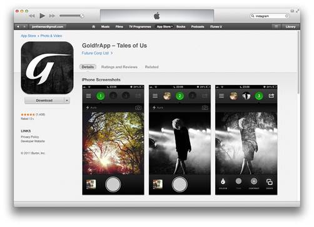 ‘GoldfrApp: Tales Of Us’ is an advanced photo modification App for iPhone and iPad. Taking existing apps such as Instagram and Snapseed to a whole new level, the app combines two of your photos using the ‘double exposure’ photography technique – creating an illusory joint image. The photos can then be easily saved to your camera roll and shared with friends via Email/Twitter/Facebook/Instagram. 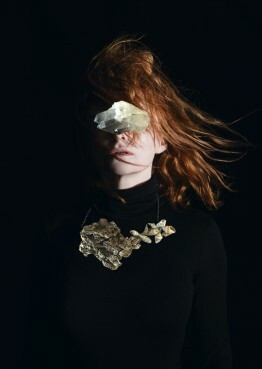 It is also possible to share them with Alison, who will be choosing her favourite photos to appear on the new Goldfrapp interactive experience page at www.goldfrapp.com. 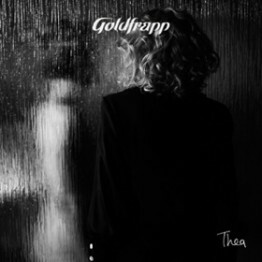 Alison (@goldfrapp) has begun teasing the App by posting some of her own double exposure creations to the Goldfrapp social media sites, using the hashtag #GoldfrAppAug12. These show some of the mysterious, imaginative shots you can create with the App. In addition, the band have announced a performance for Late Night with Jimmy Fallon on release date, 9 September 2013 (12.35am EST on NBC), marking the band’s first performance on the Emmy Nominated show and the debut of their new album Tales Of Us in North America. 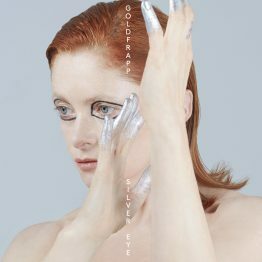 The following day Goldfrapp will host an album release event of magical proportions, accompanied by the Wordless Music Orchestra. Their sixth studio release, Tales Of Us will be presented in FULL along with catalogue favorites for one evening ONLY at the historic Beacon Theatre in New York City. A sumptuous body of work, Tales Of Us has been two years in the crafting and is Goldfrapp’s most narrative, cinematic and intimate recording so far. Nothing in their accomplished back catalogue has hinted at the new lyrical breadth that the band have introduced to Tales Of Us. 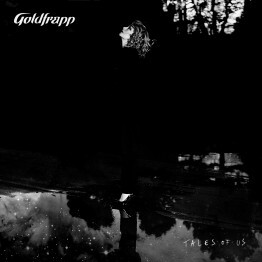 All the songs bar one are named in the first person with a cast list of evocative character sketches, the contrary love affairs, the suspense, hallucinations, fairy tales and modern folklores documented and the traces of redemption they find in song take the poetry of Goldfrapp’s delicately considered music somewhere brand new. 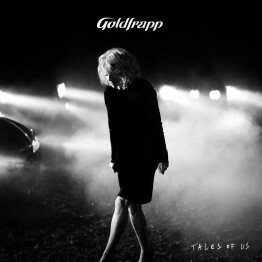 Tales Of Us is out on 9 September 2013 via Mute on CD, vinyl, digital and a special limited edition boxset that will feature bonus audio and video content and a photographic hardback book compiled by Goldfrapp, further details to follow.